Are you interested in learning about Italian culture and the Italian language, but you don’t have the budget to fly into the home of world’s best pizza? 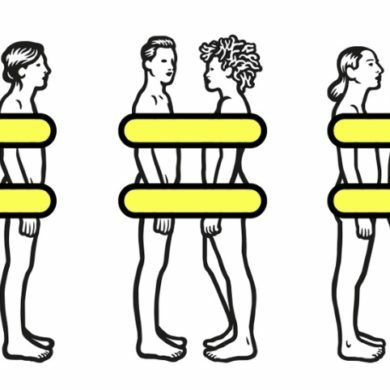 Don’t’ worry, you don’t have to travel far! Hop on the 47 or 49 Muni on Van Ness and get off at Van Ness and Turk where the new Istituto Italiano located. 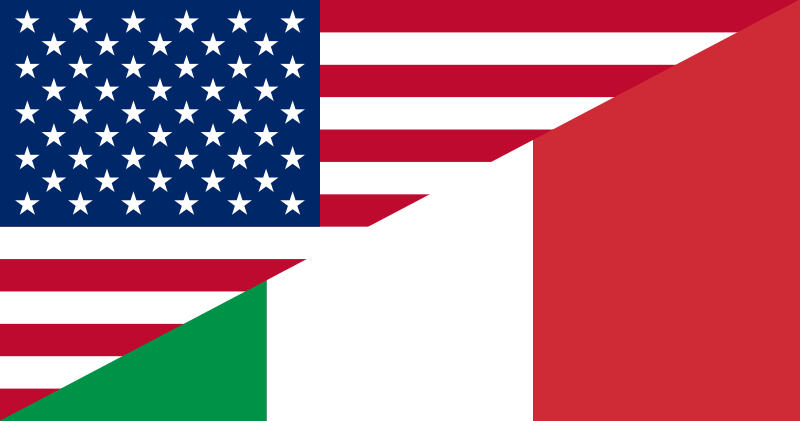 Istituto Italiano is an official branch of Italian government that was established to promote Italian culture and language in United States through various educational and cultural events. This upcoming Wednesday, October 28, The Italian cultural and language center will celebrate it’s re-opening with special exhibition and appearance by poet, painter and co-founder of North Beach’s famous City Lights bookstore, Lawrence Ferlinghetti. 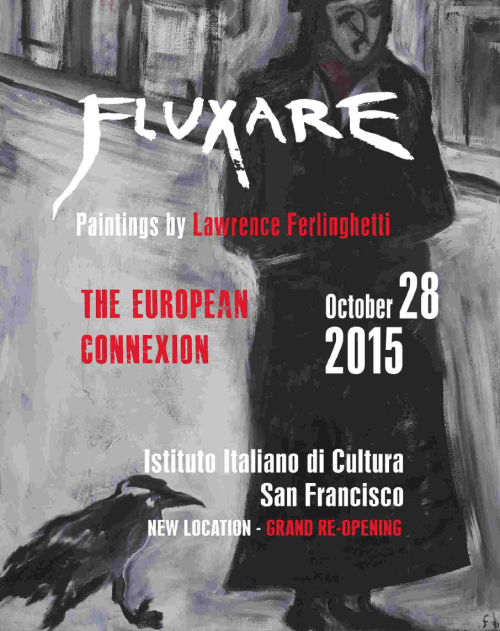 Mr. Ferlinghetti who has been painting for over 65 years will showcase his artworks called “Fluxare – The European Connexion”, an exhibition curated by Mauro Aprile Zanetti. The word Fluxare is a brand new Italian verb coined by Mr. Ferlinghetti himself, all of his artworks in this exhibition are deeply connected with European culture, as a matter of fact, some of them tribute to the prominent painter such as Manet, Picasso, Rodin and Proust. Besides Mr. Ferlinghetti’s stunning paintings, he was also selected to join the re-opening because of his deep connection with Europe; his educational background in Paris, France and he himself being half Italian. Admission: $25. Proceeds will go towards “We Love Italian” language program. To purchase the ticket click here or call 415-788-7142. For more information on Istituto Italiano and its events visit the website here.